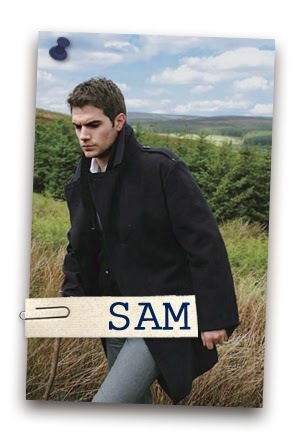 Last week's poll was over Team Sam or Team Nick from Jennifer Rush’s Altered series. Team Sam won! So for this edition of “What Team Are You?” I’m going to ask you who your pick of hunky man-flesh is from The Covenant series by Jennifer L. Armentrout. I’m Team Not Sure. 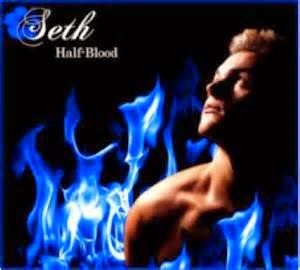 I used to love Seth more than anything when I first read the books, but now that I’ve finished the series, I do like Aiden. If you had to choose one, who would it be, and why? If you haven’t read the books that are out right now (How is that even possible!? ), who do you think sounds more appealing from the Half-Blood summary below. The Hematoi descend from the unions of gods and mortals, and the children of two Hematoi–pure bloods–have godlike powers. Children of Hematoi and mortals–well, not so much. Half-bloods only have two options: become trained sentinels who hunt and kill daimons or become servants in the homes of the pures. Unfortunately, she’s crushing hard on the totally hot pure-blood Aiden. But falling for Aiden isn’t her biggest problem–staying alive long enough to graduate the Covenant and become a Sentinel is. 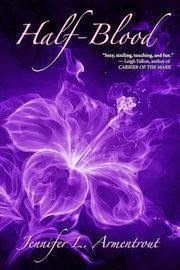 If she fails in her duty, she faces a future worse than death or slavery: being turned into a daimon, and being hunted by Aiden.